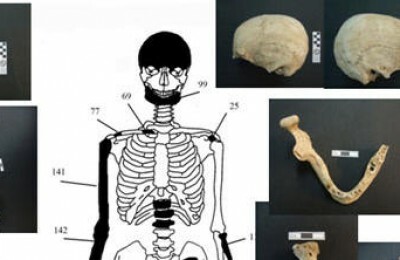 The Greek culture ministry revealed on Monday that archaeologists and researchers have discovered more than one skeleton in the Amphipolis tomb on Kasta Hill. 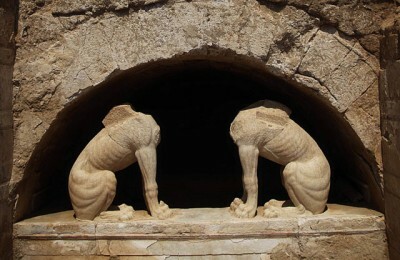 An increased number of international arrivals to Greece boosted tourism revenue for the first nine months of 2014 to 12 billion euros, the central bank said last week. 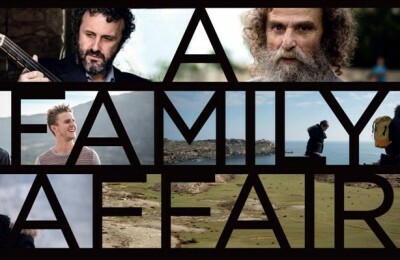 The music and mountains of Crete take the spotlight in the latest film by Greek director Angeliki Aristomenopoulou, featuring the portrait of the legendary Xylouris family and their sacred bonds with the musical tradition of their homeland, released in Greece earlier this month. 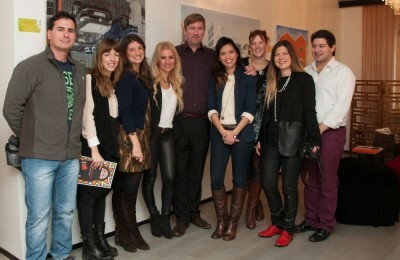 Travel bloggers in Greece will now have a chance to join forces through Travel Bloggers Greece (TBG), launched on Sunday, in Athens. 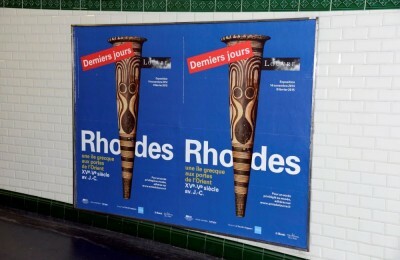 The Greek island of Rhodes was the center of attention at 111 metro stations in Paris. 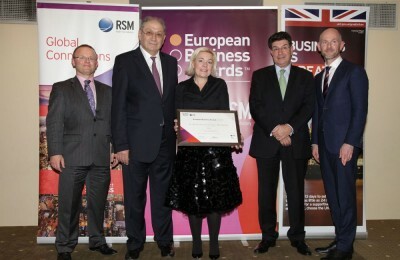 Spetses mini Marathon founder and president Dr. Marina-Lyda Coutarelli was awarded National Champion RSM Entrepreneur of the Year at the European Business Awards (EBA) held in Athens on Thursday. 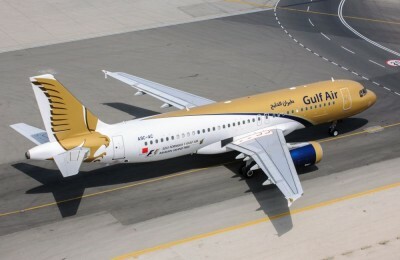 Effective from January 23, Gulf Air will increase its Bahrain – Larnaca service to six weekly services, consisting of three direct weekly operations and three weekly operations via Kuwait International Airport. 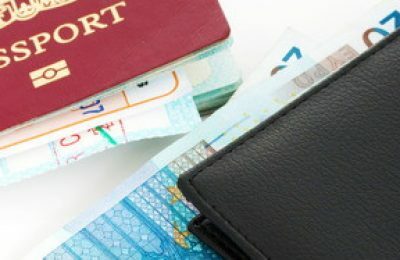 Amadeus and Worldpay recently announced a global agreement to integrate Worldpay’s extensive payment services into the Amadeus Payment Platform (APP).